Tel. 1-804-673-1686 within the first 24 hours. 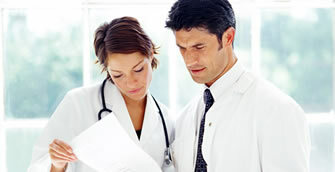 A representative from Blue Cross Blue Shield’s authorized international partner contacts the patient's local plan and requests benefits as well as obtains a "guarantee of payment" for the hospital. Blue Cross Blue Shield’s authorized international partner also translates all medical records and processes payment for the provider. CMI Membership Rewards. Read more here.